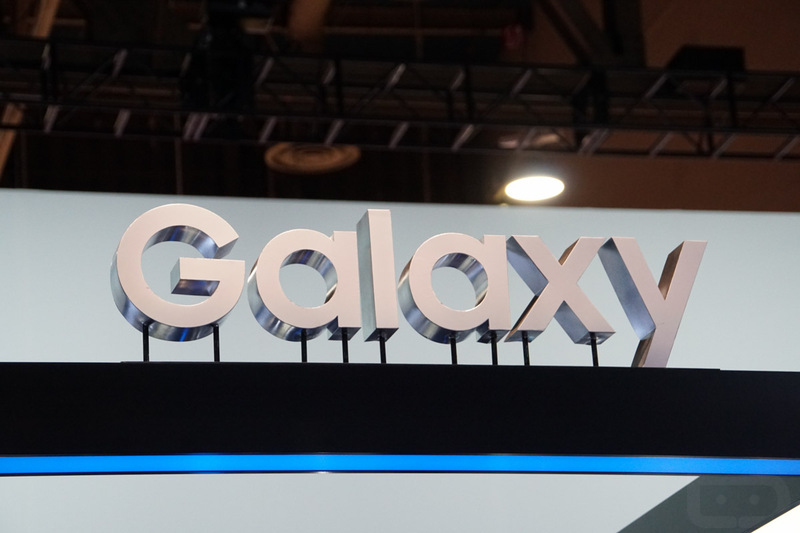 We may still be a bit away from the official Galaxy S8 unveiling on March 29, but that doesn’t appear to be stopping the leaks any time soon. 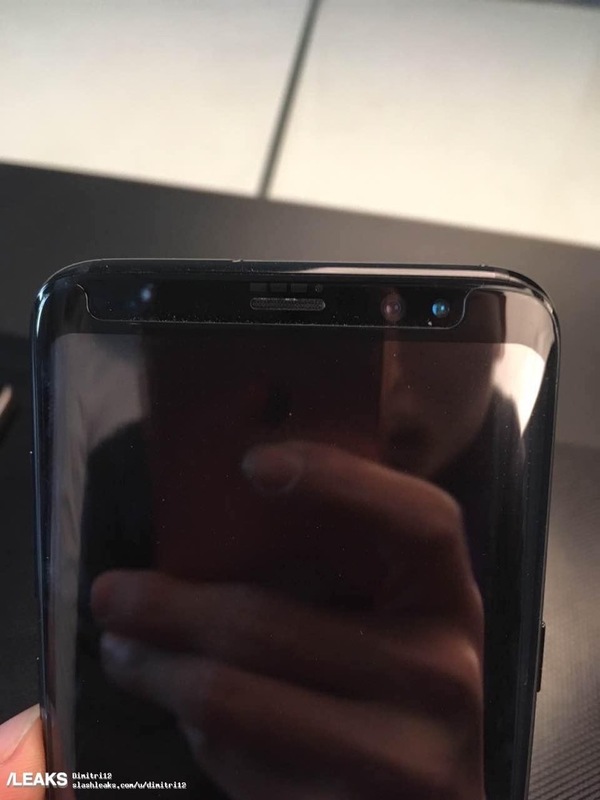 The latest round of photos, straight from an unnamed screen protector manufacturer, detail the Galaxy S8 and Galaxy S8+’s frontside, with the screen protector shamelessly sitting front and center. Looking past the potential plug, this may be some of the best in-person photos we’ve seen of these devices yet. 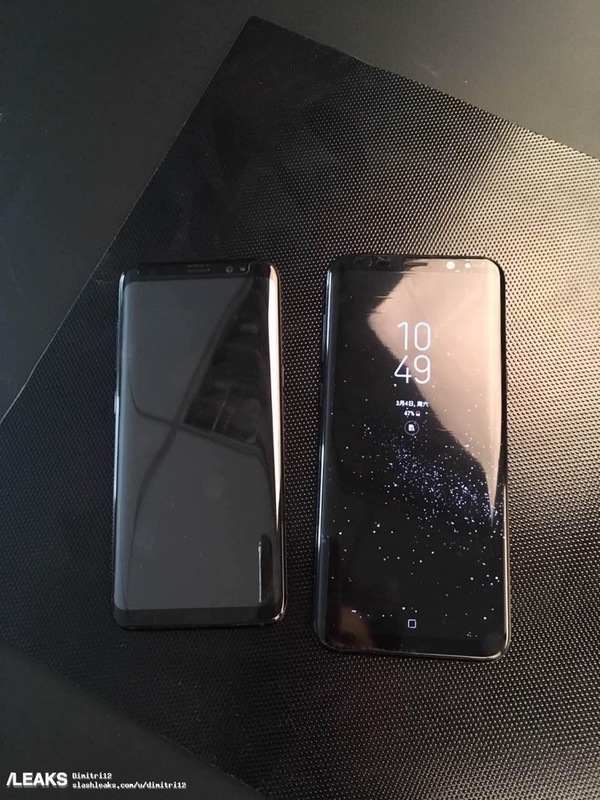 What helps is both devices sitting next to each other, giving a good idea at just how large they will be. From past reports, we expect the S8 will feature a 5.8″ display, while the S8+ will sport a whopping 6.2″ display. Keep in mind, though, while the display sizes are increasing, bezels are being trimmed extensively, meaning overall in-hand size shouldn’t increase all too much. 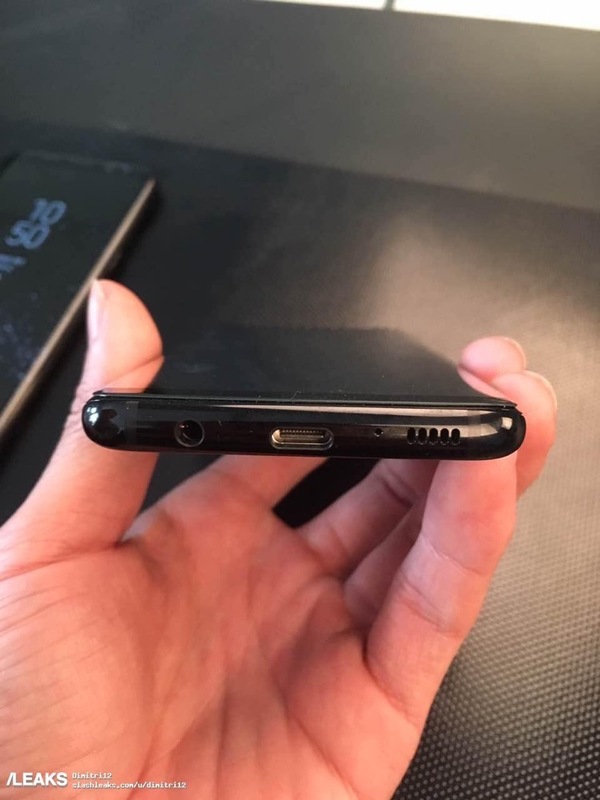 In one photo, we see a closeup of the bottom, with the USB Type-C port in focus, along with the 3.5mm headphone jack (winning!) and external speaker. 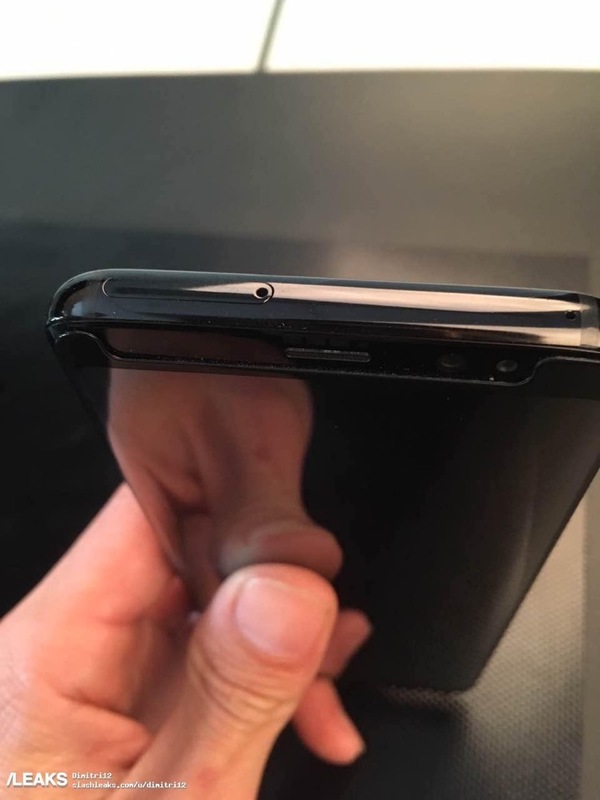 The topside is bare, with exception to the microSD and SIM slot. Give the photos a look, then share your thoughts below. Are these phones growing on you? Over it?